Win was 8th win and 18th podium for Bjorn Waldegard. Second place was 4th podium for Timo Salonen. Third place was 4th podium for Harry Kallstrom. Win was 14th win and 36th podium for Ford. Second and third places were 11th to 12th podiums for Datsun. 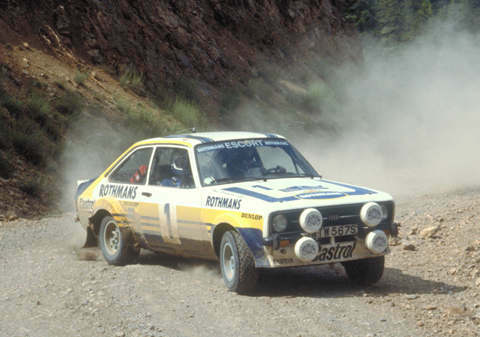 Waldegard won 30 stages and led practically all the way but his rally was hampered by various difficulties.